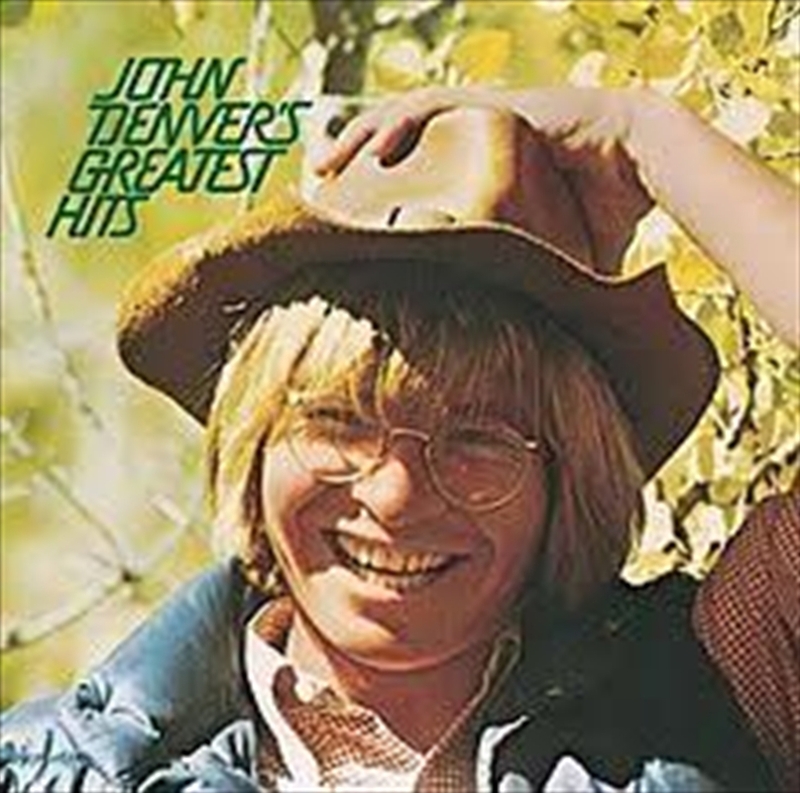 John Denver's Greatest Hits was American singer-songwriter John Denver's first compilation album, released in late 1973. The collection included material from his earlier days as a songwriter (going back to 1965 on "For Bobbie") to his later hit "Rocky Mountain High". Moreover, Greatest Hits is important historically because it contained new, revisionist recordings of several songs. Notable new versions included "Leaving on a Jet Plane", "Starwood in Aspen", "Follow Me", "Rhymes and Reasons", "The Eagle and the Hawk", "Sunshine On My Shoulders" and "Poems, Prayers, and Promises".